Mark Your Calendars for Coffee, Cookies, and Cramming V -- a Late-Night Writing and Language-Tutoring Extravaganza on the evening of Sunday, December 6th! 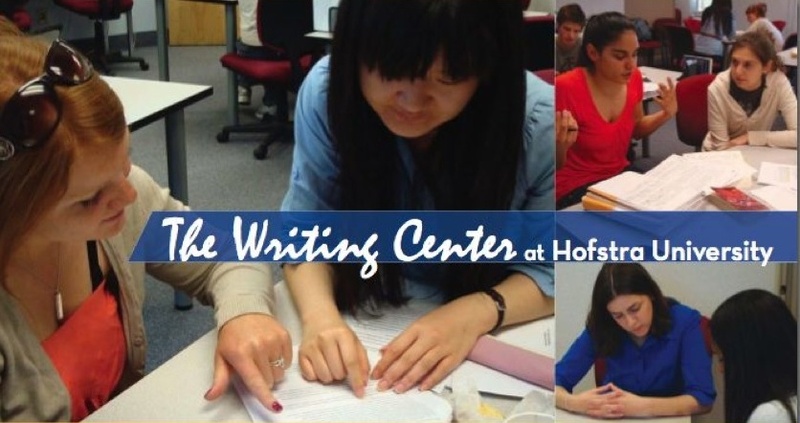 Don't stress about writing your final papers or studying for exams in your language courses--instead, join the Writing Center and the Center for Academic Excellence at Coffee, Cookies, and Cramming V, our late-night Writing and Language Tutoring Extravaganza on Sunday, December 6th! Join us in the Student Center Multi-Purpose Room West from 6PM-11:30PM. Show up with a writing project (and something to write with) or materials to study for your language exams, and you'll get free snacks, good company, and free writing tutoring or free language tutoring in Spanish, Italian, and Mandarin from our guest tutors from University Tutorial Program. The Center for Academic Excellence will also provide free individualized study plan/time management help to reduce your stress--bring your syllabi and assignments so they can help you plan! Mark your calendars now, and bring your friends! If you bring a project to work on, we'll have plenty of yummy food to keep you going!